0 Freedoms Lane, Montpelier, VA 23192 (#1838754) :: Abbitt Realty Co. 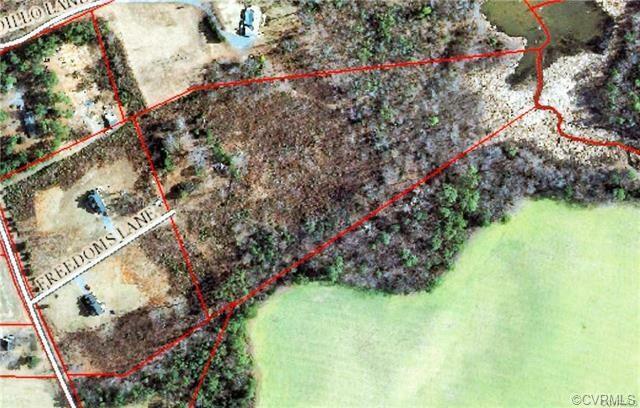 PRIVATE WOODED 10 ACRE LOT. 10 MILES TO ASHLAND.